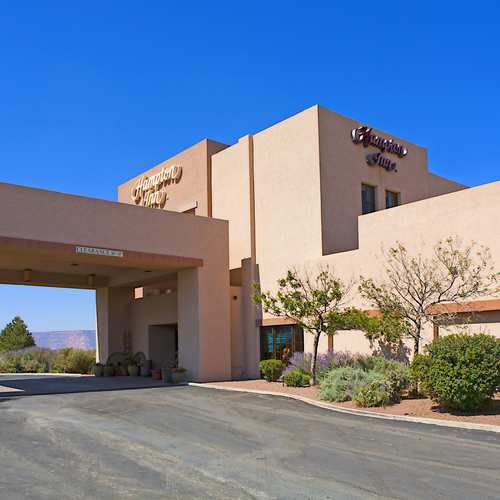 This hotel differs itself from other Hampton Inns with a soothing Navajo décor and a full-service Southwest restaurant. The rooms feature light gray furnishings. Smoke free premises. 73 units. 3 stories, interior corridors. Accessibility (Call). Just w of US 163. Hwy 160 86033 (PO Box 1219). Reuben Heflin Restaurant, see separate listing.